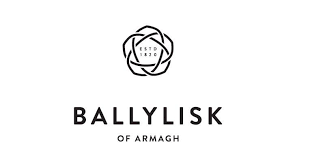 Five generations of the Wright family farming the lush green fields of Ballylisk in County Armagh has led to Dean Wright becoming the first generation to make cheese. His pedigree herd produces some of the richest creamiest milk in the world. 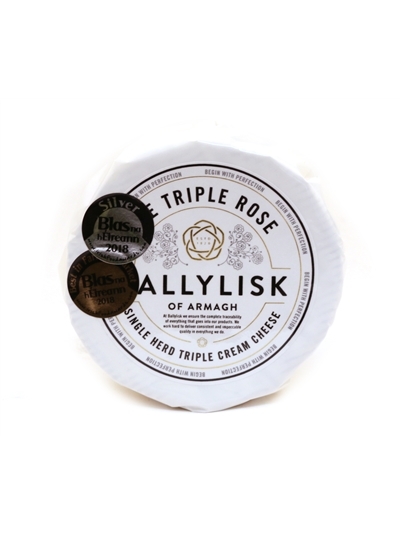 It is the key ingredient in the first of the Ballylisk of Armagh range - a decadent Triple Cream cheese called the Triple Rose. Like anything worth doing, it has taken time to perfect. After many months of fine-tuning, this single herd white mould cheese with extra cream is something special. It has a full flavour balanced with salty, lemony undertones. Complete control over the whole process. 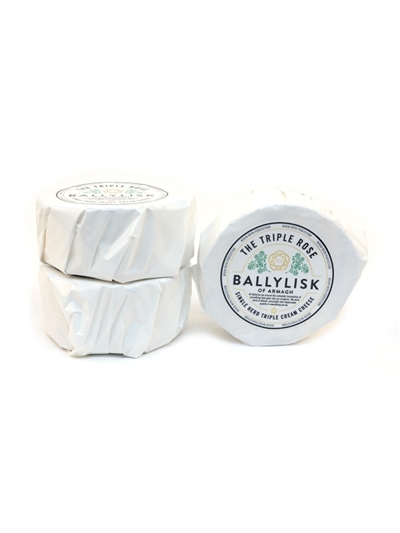 Complete traceability from cow to cheese.